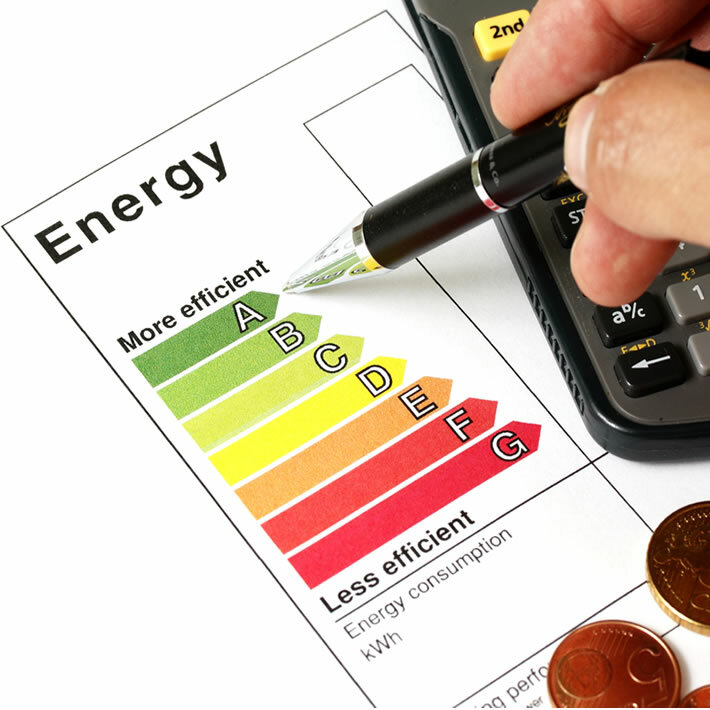 There are many factors that contribute to the energy efficiency in your home and as experienced gas engineers and plumbers, we can assess the functioning of your home appliances to make sure you're getting the most for your money. 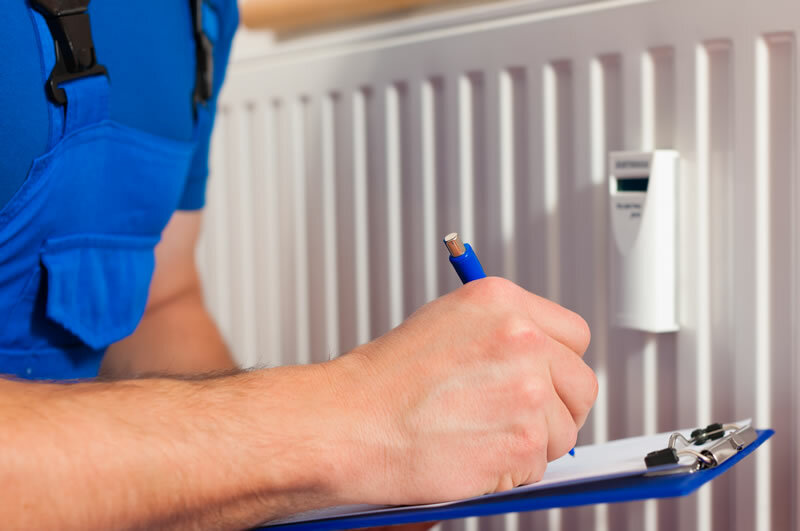 As well as our gas safety checks to detect whether there are any problems to be concerned about, we can also test the efficiency of your appliances to see if the parts are functioning to their full capacity, and whether you're paying through the roof for a broken appliance. 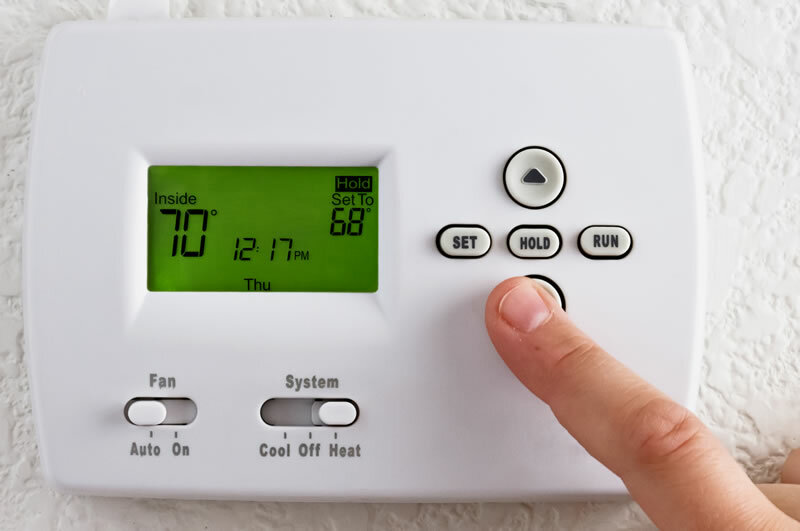 When choosing us to fit a new appliance for your home, we provide only energy efficient installations for your peace of mind.